Now 2019 is in full swing, On: Design takes a final look at a few of 2018’s end of year noteworthy prizewinners. 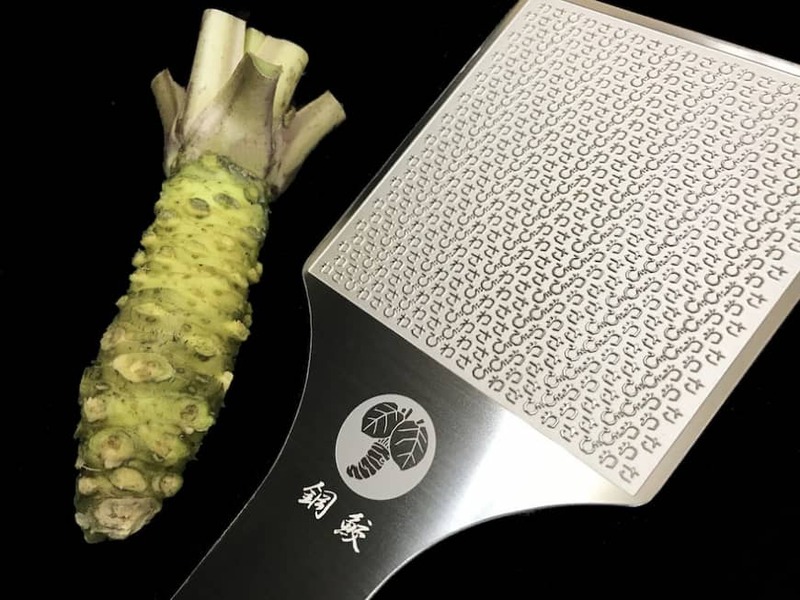 The Haganezame (Steel Shark) wasabi grater was actually conceived in 2017, but it has finally gained the attention it deserves after winning a Good Design Award late last year. 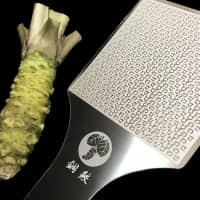 Designed by Ooki Inamura of Kobayashi Metal Plate and Yutaka Yamamoto of Yamamoto Foods, a wasabi producer since 1905, it has also, unsurprisingly, already become popular with chefs in Japan. To produce the familiar vibrant green paste we know, fresh wasabi is traditionally grated on sandpapery shark skin — hence the name of Yamamoto’s steel version. The finer the horseradish variant is ground and more aerated the paste is, the more pungent and flavorful it becomes. Yamamoto Food’s goal was simply to create a contemporary style grater that would produce an even finer, softer paste than shark skin. But it’s the surprising design of the grater surface that has brought it the most attention. Instead of tiny spikes found on other shark-skin alternatives, the Steel Shark is textured with a pattern of the repeated word “wasabi” in hiragana. Amusingly, the efficiency of “わさび” to grate wasabi was a serendipitous discovery. Yamamoto and Inamura experimented with shapes, including triangles and circles, before realizing that the irregularities of letters ground a finer paste. “わさび”turned out to produce the best results, even after they tried it in kanji and romaji. Not to skimp on any detail, the designers also tested surface-area dimensions to determine the best size — around 75 millimeters square — that would create a circle of wasabi paste while grating. Be warned, though, the creamy Haganezame Steel Shark wasabi offers an extra pungent kick that will only dissipate after two minutes. 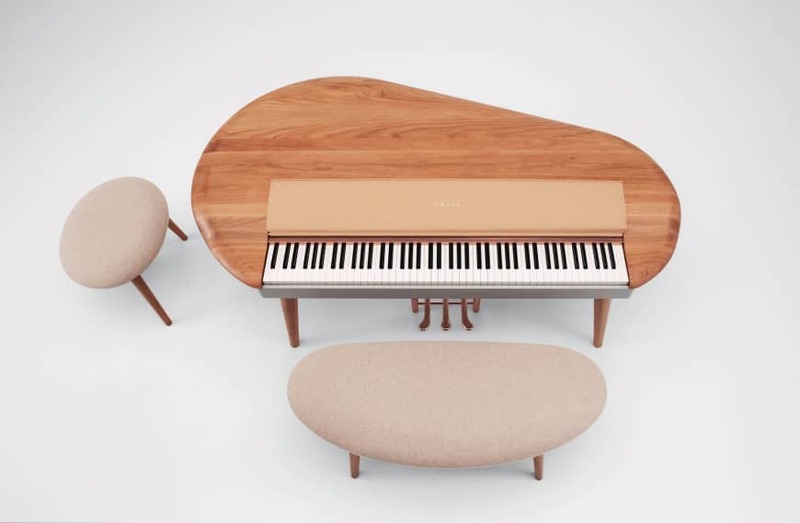 Yamaha has taken its digital keyboards to a new level by collaborating with the Chinese furniture company Mexarts to create three concept pianos, which in September won a Gold Idea Award at the Furniture China 2018 expo in Shanghai. 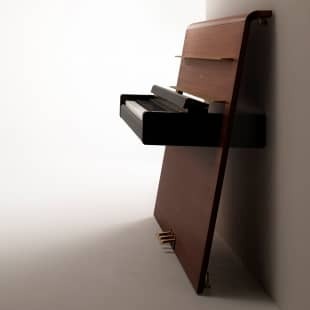 As pieces of furniture, the new digital pianos not only blend into the home decor but are also functional. The A.round (pictured) features a curved tabletop with soft rounded edges and a leather key cover, and is designed to sit in the center of a living room so listeners can gather around the pianist. Be.side, which sports a small side table, is for those who like to unwind with a little music in the bedroom before turning in, while the compact Re.mind leans against the wall and features a slim shelf, alluding to the way shelves often house nostalgic objects, books and artworks. Designed by Yamaha in Japan, the pianos are among the most stylish upright keyboards produced, but since they are concept models, they are not currently available to the public. 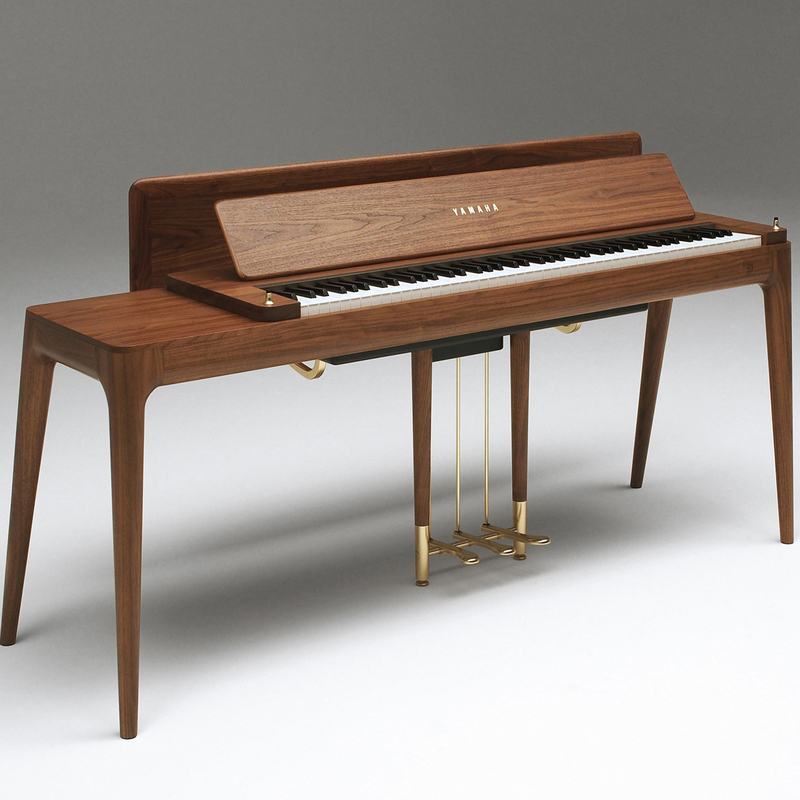 To see them up close, visit the Yamaha Ginza shop, where they’ll be on display until Feb. 17. 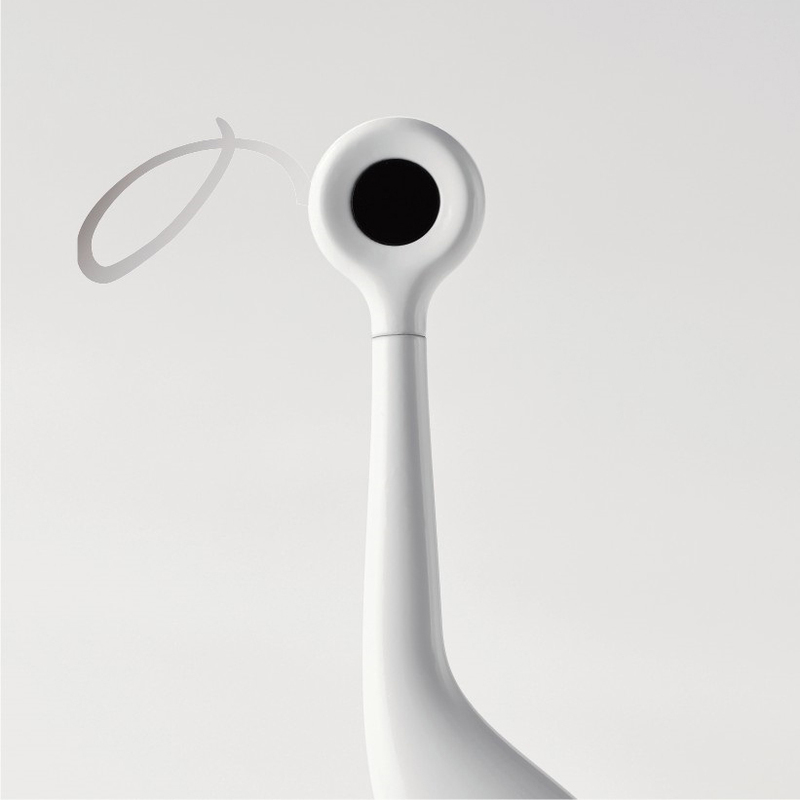 Last October also saw the return of the Shachihata New Product Design Competition, which, despite being noteworthy enough to enlist high-profile judges Kenya Hara and Naoto Fukasawa, had been on a 10-year hiatus. Under the theme “The Value of the Sign,” the 2018 winners re-imagined the hanko, the Japanese traditional seal often used instead of a signature, bringing to the table both digital and conventional interpretations. 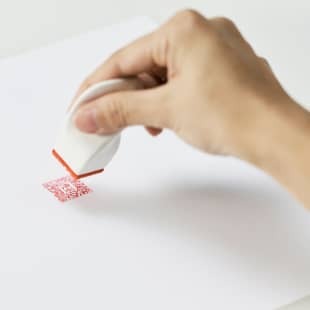 Standouts include the Grand Prix winner Kunishige Shimizu’s Self QR Stamp, which embeds the hanko mark within a scannable QR code to direct readers to more information, and Semi Grand Prix winner Yoshiki Aoyagi’s Air Sign, a stylus that digitally records the motion and speed of a signature written in the air, and then authenticates the data with a biometric fingerprint. Daiki Akema, another Semi Grand Prix Winner, personalized manual hankos with his Only One Stamp in the World, which uses 3-D printing technology to customize the seals’ handles according to the unique shapes of users’ grips. The Kenya Hara Jury Prize winner also deserves a mention for bringing a little levity to a custom usually reserved for business. 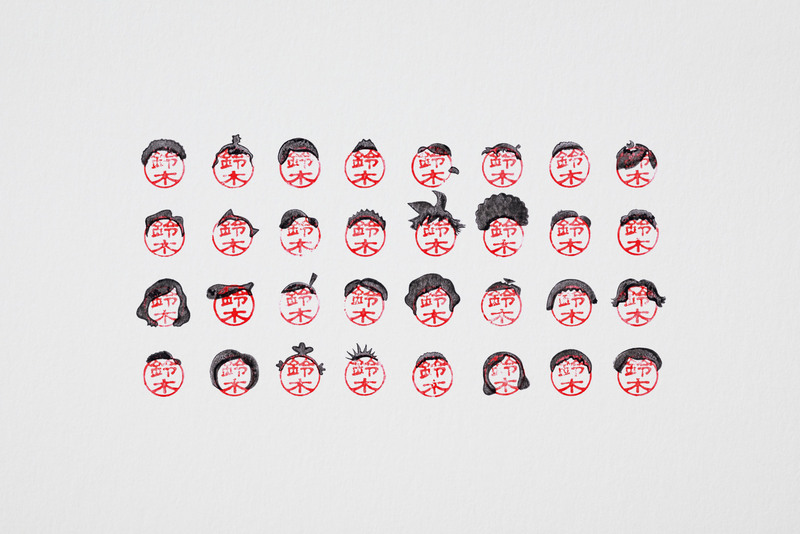 Shunya Hattori and Hiroki Nasu of Bouillon decided to turn conventional hanko kanji marks into cute faces by adding tiny hairpieces to them via their set of supplementary Wig stamps. Probably not something that should be done on official documents, but amusing nevertheless. For designers hoping to enter this year’s Shachihata New Product Design Competition, submissions will be accepted from April 1 to May 27.